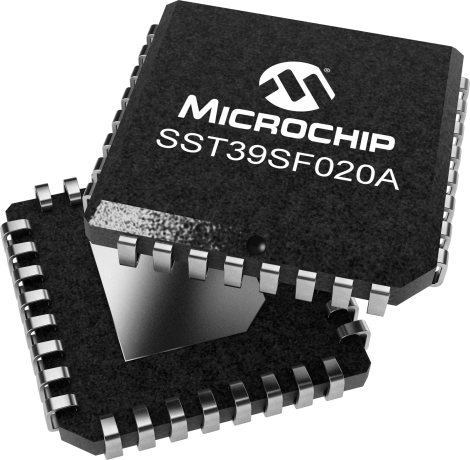 The SST39SF020A is a CMOS Multi-Purpose Flash (MPF) manufactured with SST proprietary, high performance CMOS SuperFlash technology. The split-gate cell design and thick oxide tunneling injector attain better reliability and manufacturability compared with alternate approaches. The SST39SF020A writes (Program or Erase) with a 4.5-5.5V power supply, and conforms to JEDEC standard pinouts for x8 memories.